In the immortal words of Oprah Winfrey in her now-infamous Weight Watchers commercial, “I love bread.” And if you’re in the same bread bowl as Oprah, then you’re going to love this bread personality test that’s making its way ’round the Internet. Kelly Blaus tweeted the graphic on September 26th and bread lovers everywhere now (thankfully) have a definitive way to figure out just what type of grainy goodness they are. 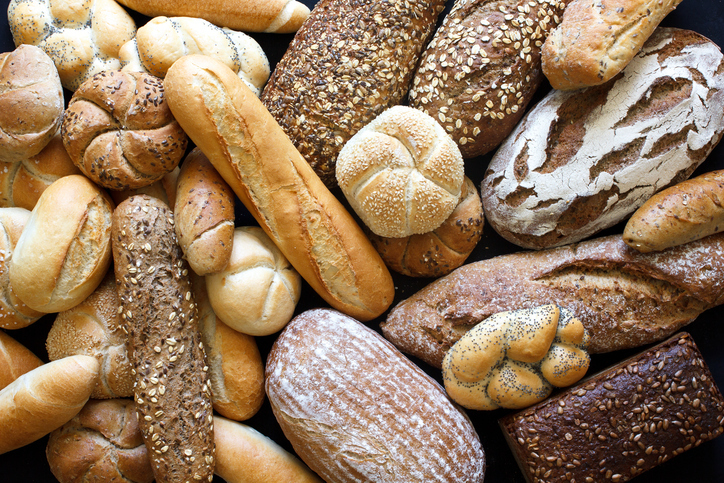 While it’s not really a quiz per se, the bread personality test features nine glorious bread variations — white, whole grain, French, croissant, pita, challah, bagel, rolls, and breadsticks — with three different descriptors under each type. Based on my love of tequila and Neko Atsume (among other factors), I’m solidly between French and pita, but with options ranging from being able to recite all of the lyrics to High School Musical to owning a hamster, there is a bread soulmate out there for everybody. After all, no matter what you eat, don’t you think that Oprah would want you to go through life confidently knowing what type of bread you are? Plus, it might make food shopping just a teensy bit easier if your big bakery decisions have already been made for you.